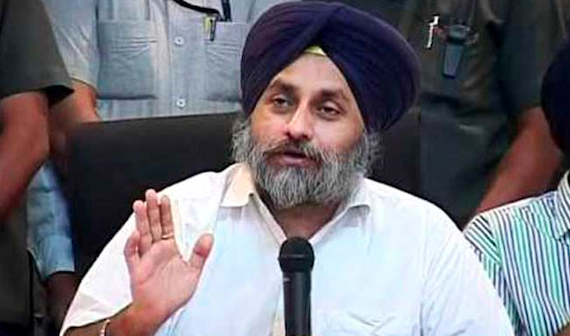 Chandigarh: Deputy Chief Minister of Punjab & President of SAD (Badal) Sukhbir Singh Badal claimed that Aam Aadmi Party (AAP) would not cross the nine seat figure in elections to the 117 member State assembly early next year. 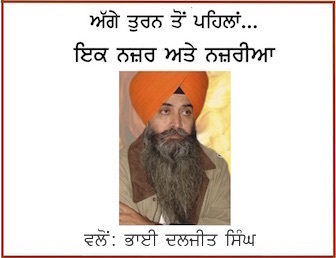 He said the Congress could get around 30 to 35 seats and the Badal- BJP combine between 70 to 75 seats. While presiding in a media event , Sukhbir Badal alleged that this dive in AAP fortunes was directly linked with its leader Arvind Kejriwal. “Since what Kejriwal says and what he does is directly opposite to each other he has been thoroughly exposed. He got support in Punjab earlier as he was perceived to be standing for idealism. Today his name is synonymous with opportunism. Forget Punjab he will be reduced go six or seven seats from 67 if elections are held in Delhi today”. When asked about cricketer turned comedian Navjot Sidhu, Sukhbir Badal said that he will not have any bearing(impact) in the assembly elections. “You need to understand. Anybody who becomes a commodity by putting himself in the market for sale becomes a non-player. 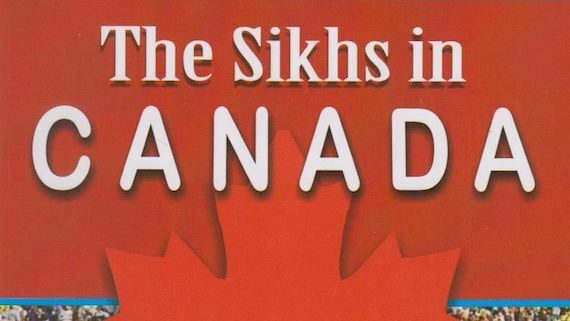 I have nothing against Sidhu. In fact I always supported him when he was in the BJP. But by going in for bargaining with AAP and now the Congress he has lost all credibility”.